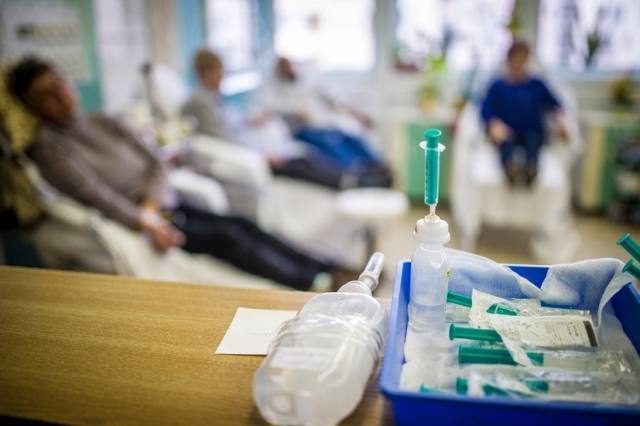 European regulators have approved Bristol-Myers Squibb’s Sprycel (dasatinib) if combination with chemotherapy for the treatment of paediatric patients with newly diagnosed Philadelphia chromosome-positive acute lymphoblastic leukaemia (ALL). To date, this is the second paediatric leukaemia indication for Sprycel in Europe. The approval includes both the tablet form of Sprycel and, in a first for paediatric patients with ALL in Europe, the powder for oral suspension (PFOS) formulation. The approval is based on data from CA180-372 (NCT01460160), a Phase 2 trial which evaluated the addition of Sprycel to a chemotherapy regimen modelled on a Berlin-Frankfurt-Munster high-risk backbone in paediatric patients with newly diagnosed Ph+ ALL.